Parents and Family, This is SIU! 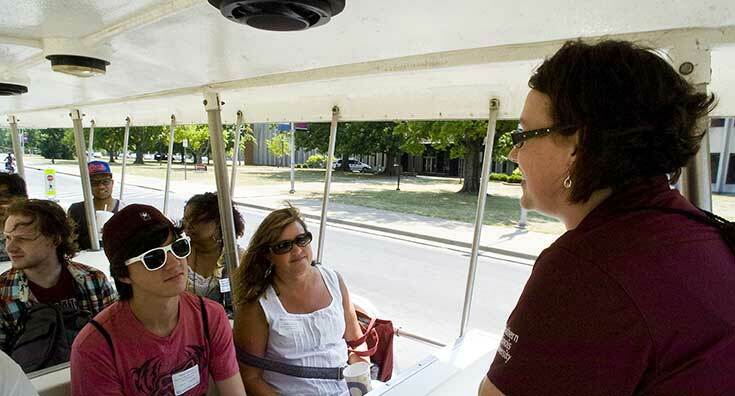 New Student Orientation will help prepare you and your Saluki for what's next. Receive guided tours and meet with our departments. Leading your student to their loftiest goals. Connecting your student with their passion. Helping your student build relationships. Keeping a high-level education affordable.